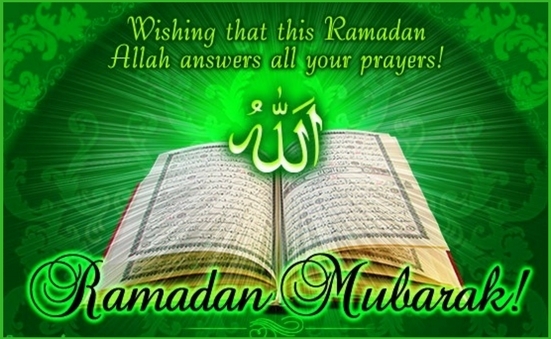 Ramadan 2019 will start on Sunday, the 05th of May 2019 and will end on Tuesday, the 04th of June 2019. 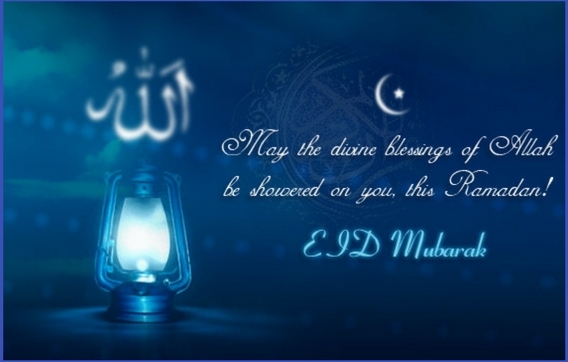 On the 04th of June, i.e, on Tuesday, Eid ul Fitr will be held. Note: This is the provisional date as the real date will depend upon the sighting of the moon of Ramadan, i.e.on the 9th month in the Islamic calendar. The length of the Month differs in the vicinity of 29 and 30 days relying upon the sighting of Shawwal Moon which prompts the celebration of Eidul Fitr on the first Shawwal. 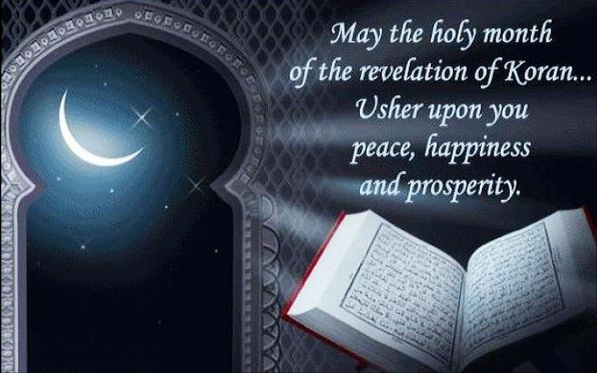 In spite of the fact that Ramadan is dependably around the same time of the Islamic date-book, the date on the Gregorian date-book changes from year to year since the Gregorian date-book is a sun-based timetable and the Islamic logbook is a lunar date-book. This distinction implies Ramadan moves in the Gregorian schedule roughly 11 days consistently. The date of Ramadan may likewise fluctuate from nation to nation contingent upon whether the moon has been located or not.